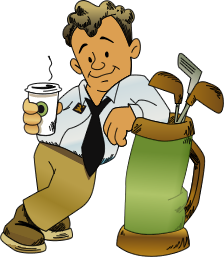 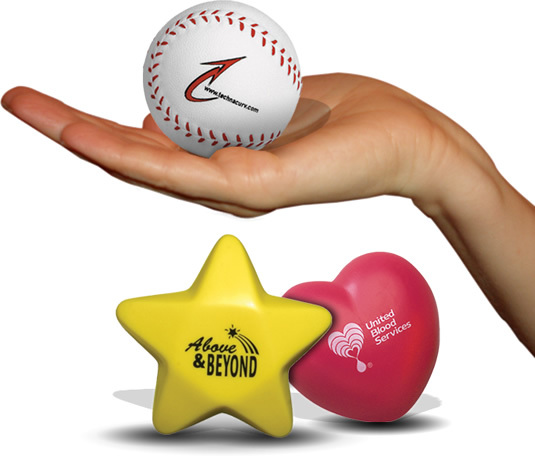 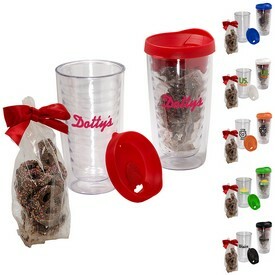 Some of the most popular promotional products are promotional item gift sets, customized tumbler sets, promotional pen sets, custom key chains and logo tool gift sets. 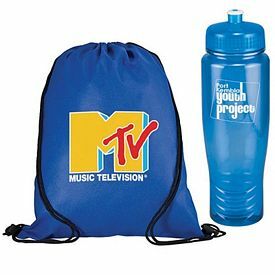 The appeal of customized gift sets lies in the fact that they can be used to promote the products or services of any industry. 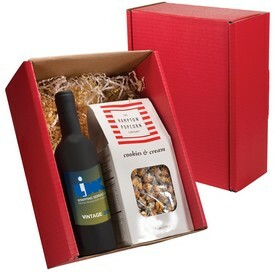 Software companies can use our personalized gift sets to show their appreciation for the dedication and hard work of their employees. 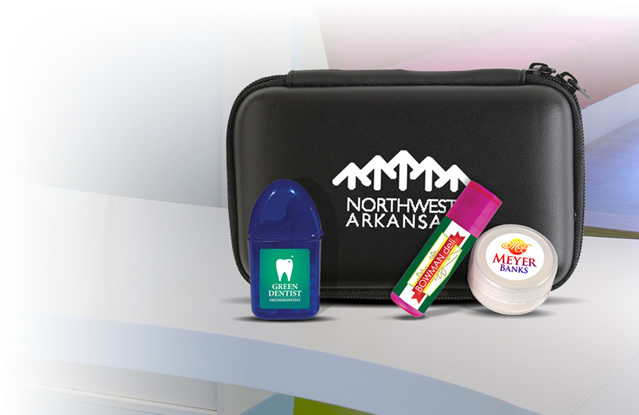 These custom gift sets can be given away as promotional executive gifts when a product based company launches a new product in the market. 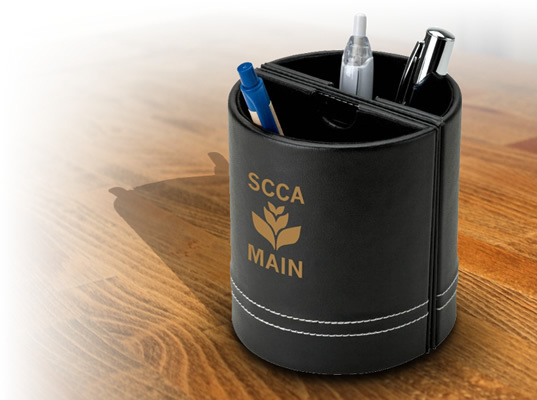 It can also be a mark of celebration and can be given away as handouts during special events and functions of the company. 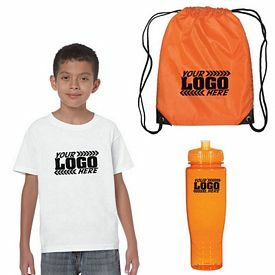 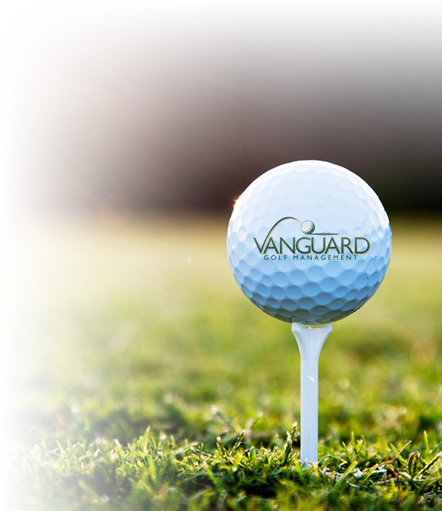 Many companies offer logoed gift sets as incentives to prospective customers in order to try and get more business. 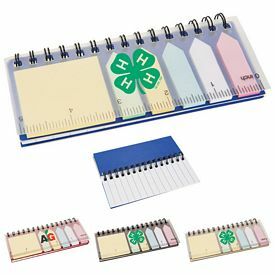 All schools and colleges conduct some sort of quiz competition, debate, sporting event, or other competition. 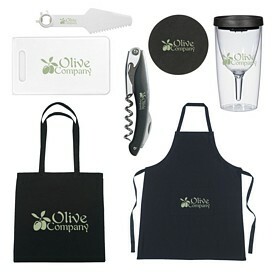 Companies can utilize this opportunity to market their brand with our unique custom gift sets. 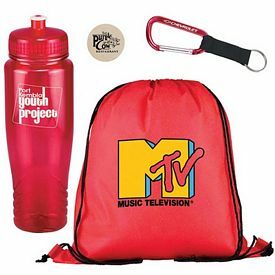 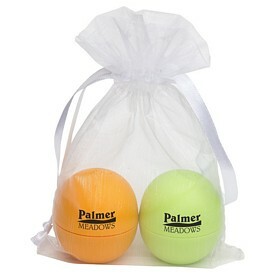 Our promotional gift sets can be given away to the winners and runners up of the competitions held. 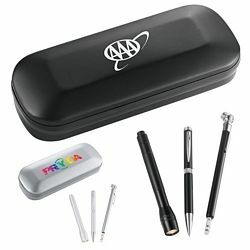 If you are looking for wonderful gift sets that will delight the students, then the custom Junior Pen and pencil gift sets are perfect. 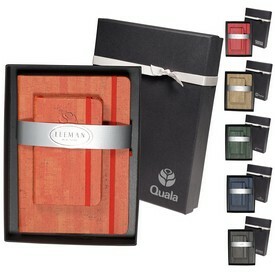 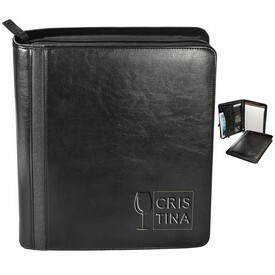 These customized gift box have an exquisite velvet lining with a magnetic lock. 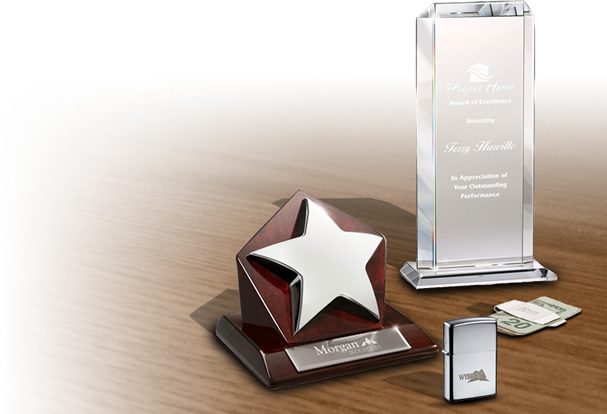 Your employees are an important part of your firm. 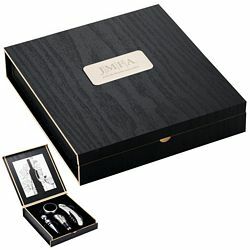 The promotional Executive wooden Pen gift sets can be given away to your office employees as a way of saying ‘Thank You’ for all their many hours of work. 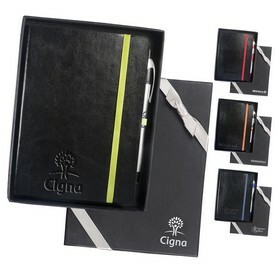 You can personalize each pen with the employee’s name, so that each of your employees feels special about working for the company. 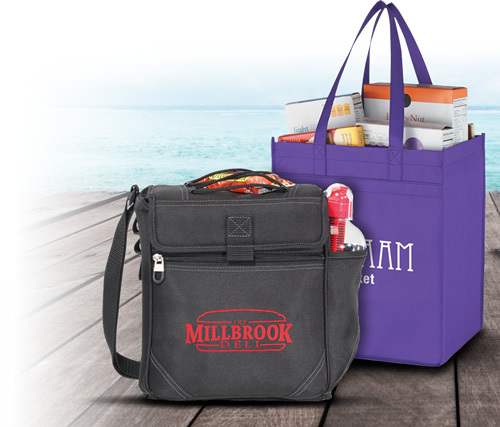 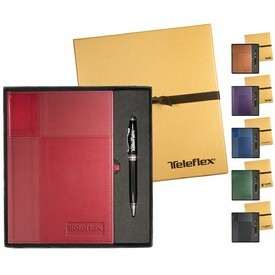 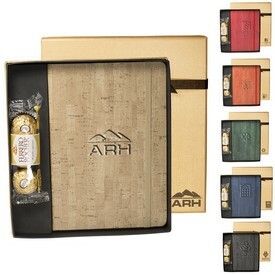 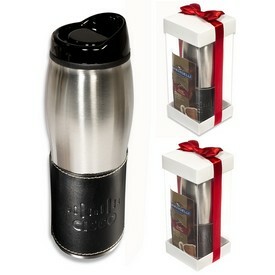 Custom gift sets are a great way to show employee appreciation and boost worker morale. 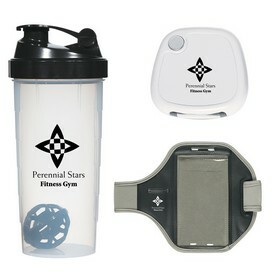 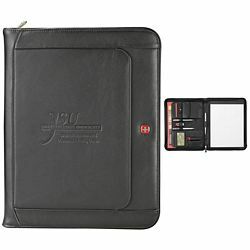 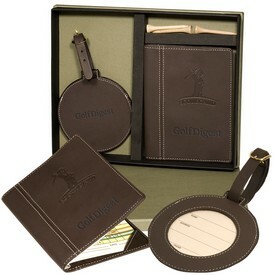 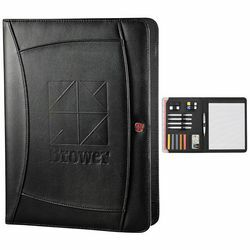 If you want a more unique promotional product, then you can order the promotional Roadster Gift set. 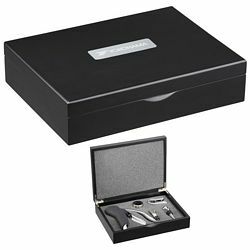 It is a Four-piece set that includes an auto case, flashlight, tire gauge, and Colonnade Twist in silver. 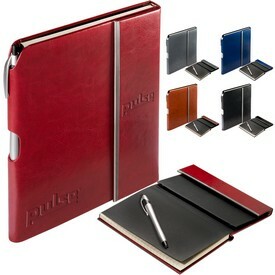 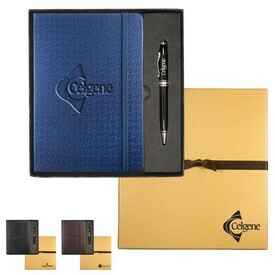 The case’s sleek contoured design holds all of the promo gift set’s components. 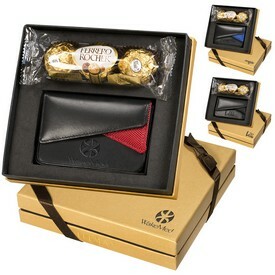 This custom gift set is a classic example of a multipurpose commodity. 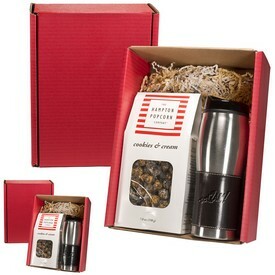 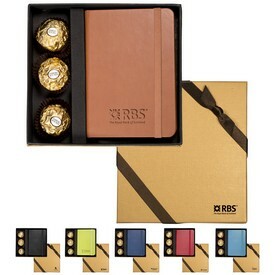 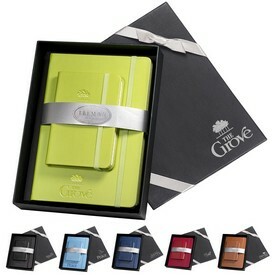 The Giftcor small gift set tin is a great way to present small executive corporate gifts. 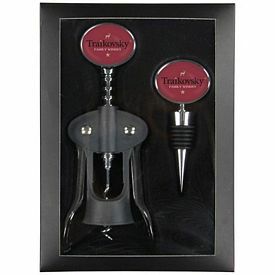 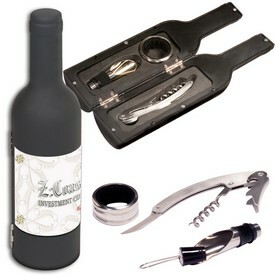 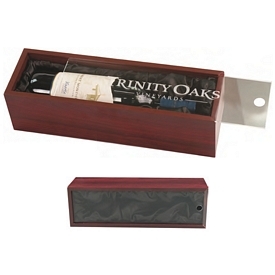 Let your customers keep their beverages in style with the bar Gift set or the Napa wine case. 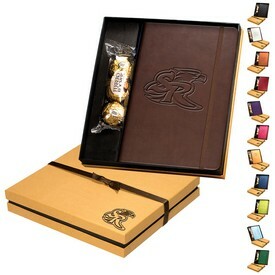 If you are not sure about the tastes or preferences of your target audience, then our rich milk or dark chocolates placed in an elegant box is the safest bet for your company. 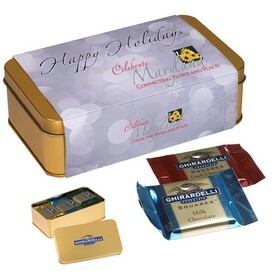 Browse through our websites to get more information about our various customized gift sets. 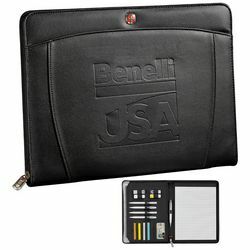 We always provide top-notch products so that you customers will always be satisfied. 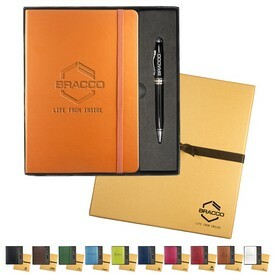 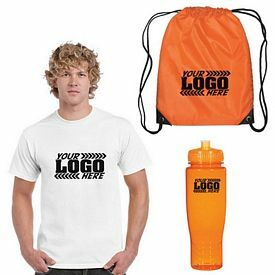 Come to The Executive Advertising for the best deals on promotional gift sets.